FACT: Acupuncture doesn’t hurt. If it did no one would ever come back and I would be out of a job! Acupuncture needles are tiny and thin. So tiny and thin that when working with a skilled practitioner you don’t really even feel them go through the skin. 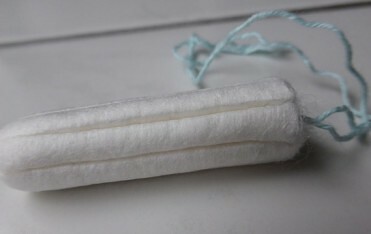 They are so thin that you could fit around twenty of them into a regular needle (like the ones used for shots at your doctors office). MYTH: There is no proof that acupuncture works. FACT: There are many studies published in some of the finest medical journals in the world that show acupuncture is a great treatment for everything from pain to fertility. Go to PubMed or the British Medical Journal online and search. There are hundreds of articles out there that show acupuncture is an effective treatment. The NIH (National Institute of Health) and WHO (World Health Organization) both recognize acupuncture as a valid modality of care. MYTH: Acupuncture is only good for treating chronic pain. FACT: Acupuncture is excellent for treating pain. It is also great for fertility, digestive disorders, symptoms of menopause, side effects of cancer treatments and much more. MYTH: Acupuncture’s effects are placebo. It is all in your head. FACT: Acupuncture helps you feel relaxed and calm absolutely but is also causes the body to release chemicals like endorphins which are the body’s natural painkillers. Acupuncture can also lower blood pressure and effect hormonal levels as well. 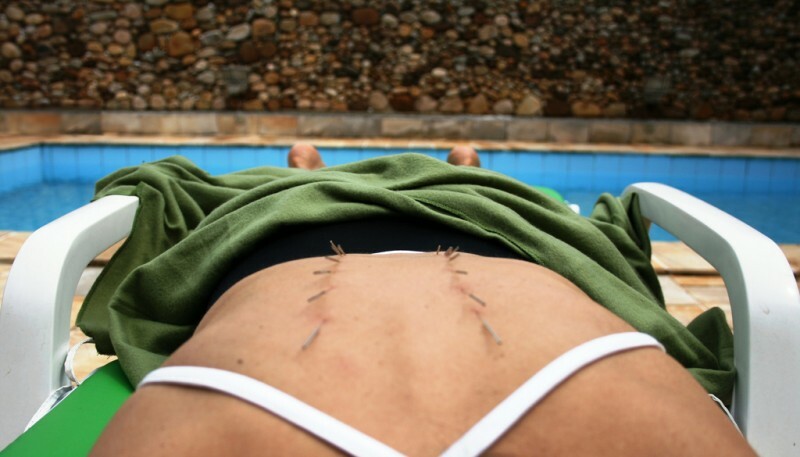 MYTH: Acupuncture is not helpful in the treatment of cancer. FACT: Acupuncture does not treat cancer but it does help tremendously with the side effects of chemotherapy and radiation ie nausea, loss of appetite, anxiety and insomnia.